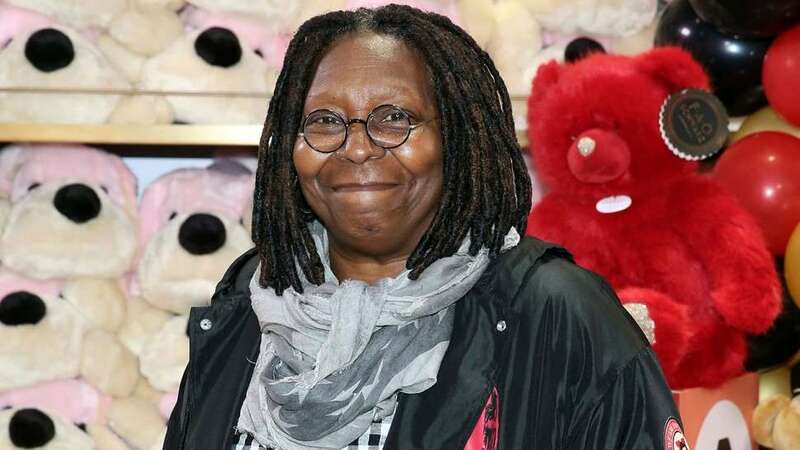 Whoopi Goldberg said on Monday's edition of The View that's she's recovering well after a recent health issue led to her hospitalization last week. The EGOT winner said her illness 'came and went' and she seems 'to be doing well' in getting to work. Whoopi's recent illness came after she missed more than a month of tapings as she battled pneumonia and sepsis with a hospital stint. In a clip she taped for The View, Goldberg explained the severity of her health battle. She thanked fans for their well wishes and kind words amid her trying time.